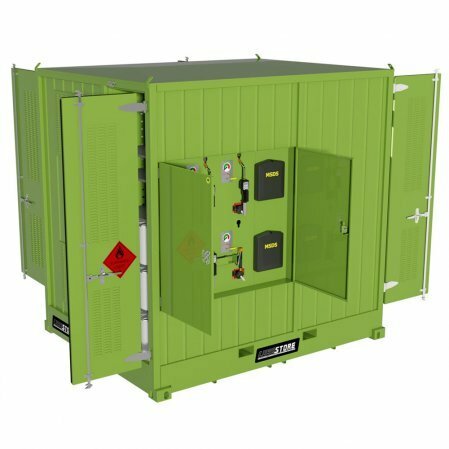 LUBESTORE showcases the latest design in the new world of safety, efficiency, portability and compliance in clean machinery maintenance. It has been fabricated to service the mining, construction, defence and earth moving industries and developed for equipment longevity. 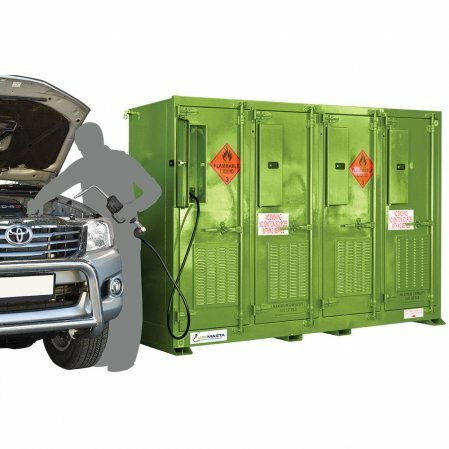 LUBESTORE guarantees clean, compliant, safe and efficient storage and dispensing of oils and other lubrications in the maintenance of machinery. LUBESTORE is built for high-levels of productivity; delivering improved machinery performance through optimising operating costs and protecting asset investment. The state of the art design addresses inefficiencies and unsafe workplace practices in equipment maintenance. The compact and intelligent design enables the lubrication systems to be moved and erected on any site at any time. 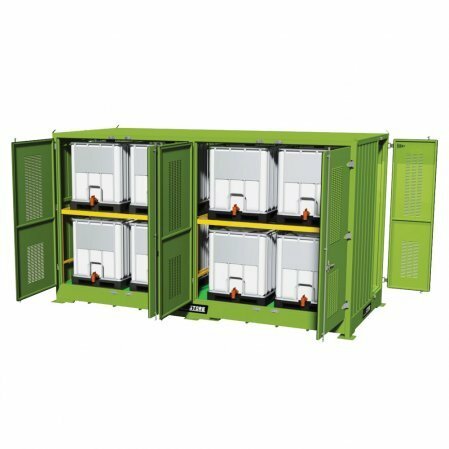 Fitted with both lifting and lashing points as well as ISO container blocks on the bottom, makes relocation fast and simple. Flexibility is a mandatory requirement of any large site with machinery maintenance across all departments of the operations. 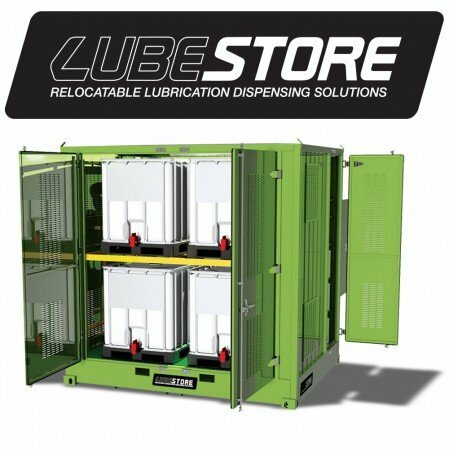 LUBESTORE provides users the ability to lift, move and erect this self-sufficient maintenance system with limited preparation. For a more thorough discussion on how we can customise to suit your needs, call us on 1300 235 623.